The final table for the 2016 WSOP is fast approaching and we can’t wait to see who will win the US$8 million prize! 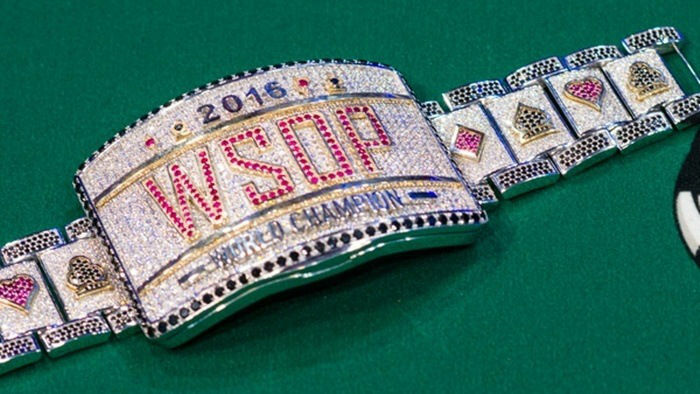 This year, the best poker players of the world gathered at the Rio All-Suite Hotel & Casino in Las Vegas to compete for the highly coveted World Champion of Poker bracelet. 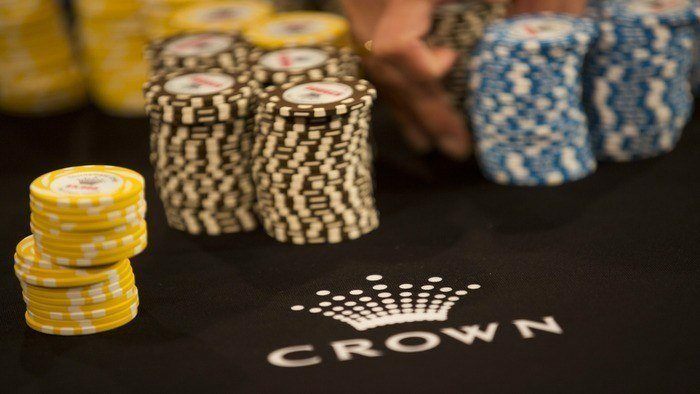 The final table determining the November Nine concluded last 18 July and those who emerged as the top players will return to play from 30 October to 1 November. The final table for the 2016 WSOP Main Event will run from Sunday 30 October to Tuesday 1 November. We know you’ve been following the 2016 poker calendar, but what’s important now is to get to know our nine finalists. Who knows, you might see them again when you join next year’s WSOP! Cliff Josephy is quickly becoming one of the top professional poker players in the world. 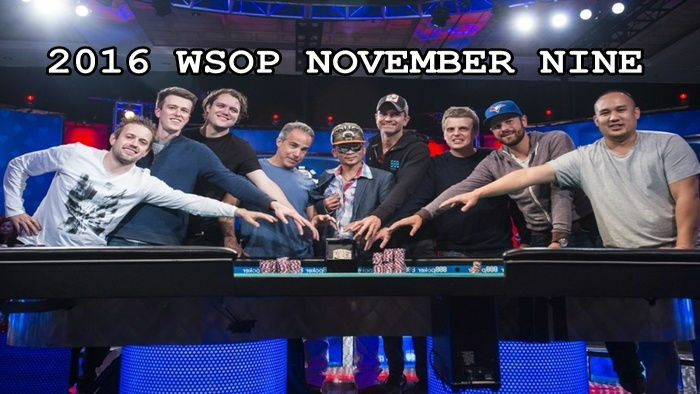 Among the November Nine roster, he is the only player who has won a WSOP bracelet before. As a matter of fact, he has already earned two bracelets. In 2013, he won the $3,000 No-Limit Hold’em event and at the 2005 WSOP, he emerged as the victor at the $1,500 Seven Card Stud event. Previously, Josephy has earned $810,358 in WSOP events. Through live poker tournaments, he has won $2,641,420. Since every player in the November Nine event is guaranteed to win at least $1 million, Josephy is set to receive his biggest career cash. The only Las Vegas, Nevada resident among the bunch, Qui Nguyen has just around $9,029 worth of WSOP earnings. The amount is even less than the cost ($10,000) of entering the event. Last summer, he participated in three WSOP events, cashing in for the first time in the WSOP Main Event. In 2005, he earned his best finish in a $1,500 No-Limit Hold’em event by placing 54th. Gordon Vayo is a 27-year-ol professional poker player hailing from San Francisco, California. Prior to reaching the final table at this year’s WSOP, Vayo won second place in a $3,000 No-Limit Hold’em event. He won $314,535 from the said event. This may be the first time that Vayo cashed in for the main event, but he had a good run last summer. He participated in 21 WSOP gold bracelet events and cashed in eight of them. For the second consecutive time, WSOP has seen a Belgium-born player at the November Nine roster. He has earned $1,317,530 from live tournaments, which included finishing sixth at EPT Deauville in 2011. Prior to making the final table, the aforementioned win earned him $210,962 – his second largest WSOP score. He definitely knows how to get out of a short stack in poker for he even placed fifth in the first WSOP Colossus event. 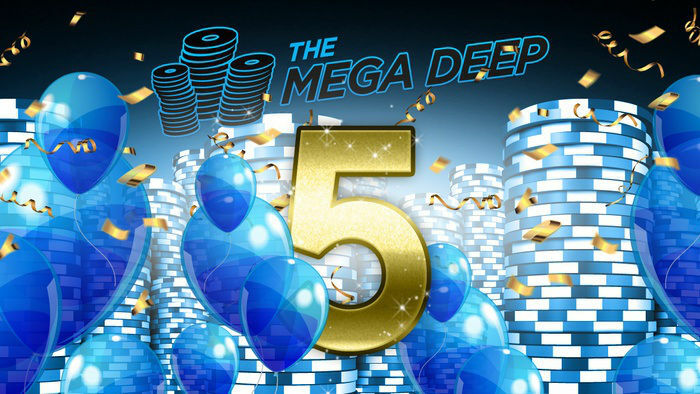 The competition was no joke at all as it is considered as history’s largest poker tournament with 22,374 entries. By joining the final table, Hallaert is guaranteed to win at least $1 million. Michael Ruane making the final table was a big surprise in this years’ WSOP. Considering that his biggest cash was for $17,244, the guaranteed $1 million is the largest sum he has earned in playing poker. Last summer, he only participated in two events. Running deep in the Main Event definitely signals his promising career as a professional poker player. Vojtech Ruzicka is the second Czech to reach the final table, after Martin Staszko in 2011. Last summer, the 30-year-old professional poker player participated in 18 WSOP events, cashing in four. Prior to joining the 2016 WSOP final table, his biggest win was worth $426,907. He earned this from winning the 2013 EPT Deauville High Roller No-Limit Hold’em event. On the other hand, Ruzicka is guaranteed to win at least $1 million – his largest win ever in live poker. Griffin Benger is the only Canadian to make it to this year’s final table. Through joining live poker tournaments, the 31-year-old player has earned $2,395,406 and even won $1 million from winning the 2014 Shark Tank session in London. What’s incredible about Benger is the fact that the Main Event was the only event that he joined at the 2016 WSOP. He also has a good track record in this event as well. In 2014, he cashed in, finishing 90th and in 2012, he finished 304th in the same event. If he wins the Main Event, he will be the second Canadian to earn the bracelet – after Jonathan Duhamel who won in 2011. Jerry Wong is a New Yorker who has won $118,156 from 19 WSOP cashes. To date, Wong has earned $1,317,539 from live poker tournaments. These include winning a $725,000 prize from placing third in the 2013 PCA in the Bahamas. The only other time that he cashed in the Main Event was in 2012 where he ranked 309th and earned $32,871. His guaranteed $1 million prize will be his biggest tournament windfall yet. Fernando Pons is a 37-year-old retail chain account executive hailing from Palma, Spain. Prior to reaching the final table at the 2016 WSOP, he never cashed in and has only won $10,589 from joining live poker tournaments. It is worth noting that the aforementioned amount is just a few hundred dollars higher than the Main Event buy-in. Pons’ biggest cash in was worth $4,059, which he won after finishing 56th in a $1,500 No-Limit Hold’em event in Las Vegas in 2014.